Valbruna is a renowned holiday resort for winter sports. 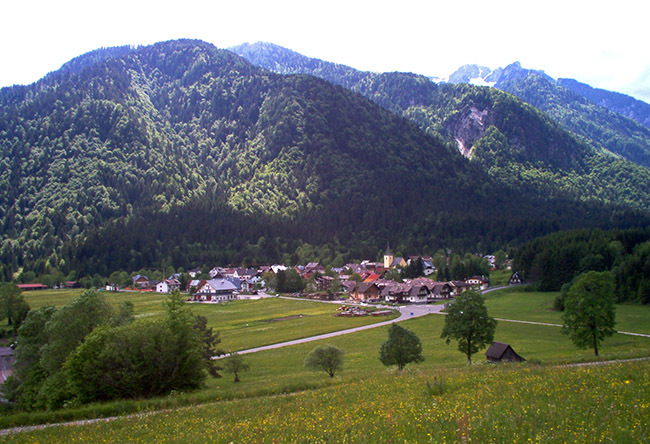 The village is an ideal starting point for beautiful excursions across the Julian Alps. The church of the Holy Trinity with its lofty bell tower is the centre around which the many little houses of the alpine hamlet gather.